Bates Sailing practices on nearby Taylor Pond. 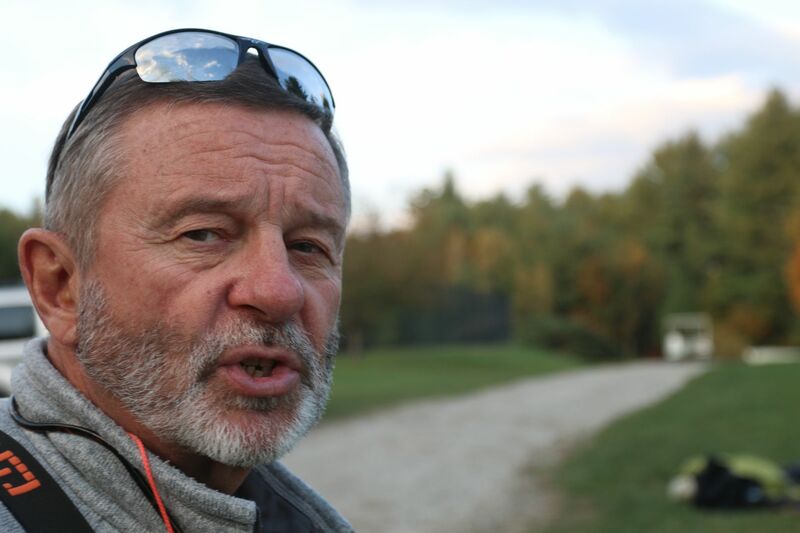 Bates hosted the annual Protest Trophy — originally put together by small Maine schools in protest of the Ivy League’s monopoly over regattas and because the River Charles is for rowers — in still-sunny October. Sam Scribner ’15 made the trek up from Kennebunkport to be our bearded Race Committee, and all benefitted from his centuries of race-course experience. The winners drove home with a pumpkin carved by our own Becca Ferguson ’18. The fall was, in many ways, defined by our increasing acceptance of our identity as a small, student-run program. At each event we attended, there was solidarity among schools without coaches or matching sweat suits. Almost every weekend had some kind of internet-worthy highlight, including — but not limited to — burritos on Halloween, milking the Merrill Family goat, hitching rides back to Maine, Connor Cahill’s ’17 white sailing pants (“spray” pants), watching crews from other schools pantomime the miracle of birth, and dead fish. The season ended with a tie for fourth at the Fall Tourney surrounded by friends new and old. The spring season, always short, began with the inaugural SKISAIL hosted by our neighbors Maine Maritime. The event included a day of alpine ski racing at the Camden Snow Bowl and a day of match racing Colgate 24’s. The Bobcats ripped a spinnaker, but all was well. The Veitor Trophy was cold and the Brown sailors refused to race, but we ate bagels and beat the teams we should have. The season closed out with a win at the Wesleyan Invite (executed by an alpha squad of first years) and a respectable finish at the Mendum’s Pond Invite, with one first-place finish in the last set. The start of the Veitor Trophy Regatta. Off-the-water culture has flourished. Weekly team dinners have continued strong through the winter, and the social chairs have kept us warm in conviviality during the long nights of January, February, and March. Teamsmanship remains our strongest selling point to newcomers. You can keep up with all of our most fraught and friendly endeavors at our new website, batessailing.tumblr.com, on Instagram: @batessailing, and on Facebook: Bates Sailing. 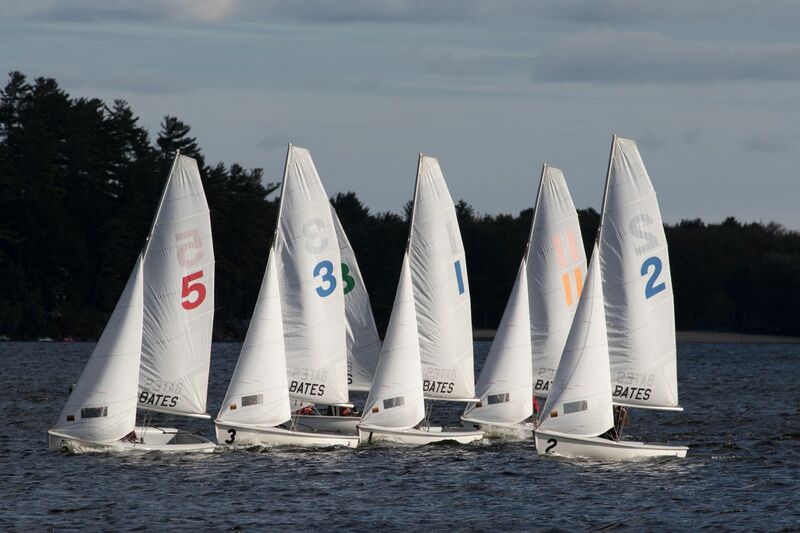 As you know, Bates supports us each year by providing us with funds to travel and enter regattas. However, for the larger expenses that help us remain a functional and competitive program, we rely on the donations of kindly benefactors. 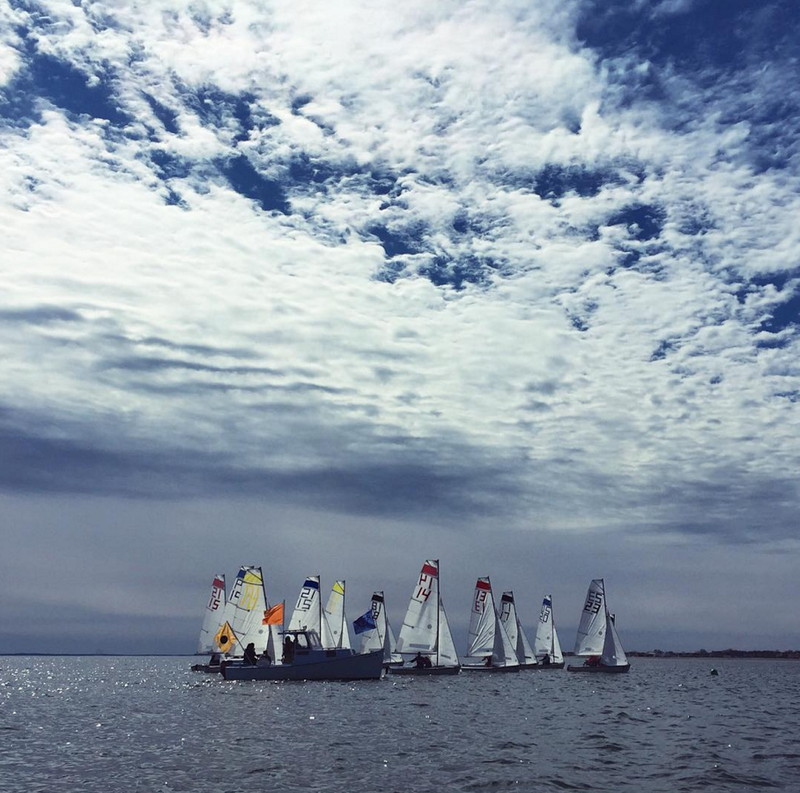 We are seeking to raise $15,000 over the next 12 months to update our fleet’s set of aging sails so that we can continue to provide a competitive practice environment and remain a viable host for regattas like the Protest Trophy. 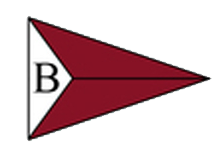 To designate your gift, choose the “Friends of Bates Athletics” option on the online giving form and indicate “Bates Sailing” in the comments section. You can even buy a team burgee patch for your dog’s sweater or a sticker for your station wagon (just message us on Facebook). Bates Sailing is made possible by philanthropists like you! Thanks for reading, and see you on the water!